How Do I Buy A Home? Why is a Buyer's Agent Important? What Is The Home Purchase Process? How Do I Sell A Home? How Do I Choose The Right Listing Agent? What Kind of Marketing Is Done? How To Price My Home? How Do I Prep My Home For Sale? Should I Buy A Home Inspection? How Does The Mortgage Process Work? How To Find A Mortgage Pro? How Much For My Down Payment? Why Use a Real Estate Agent? How Is My Realtor Paid? How Does Title And Escrow Work? What Is My Role In Escrow? What Is Foreclosure And REO? What Is An REO vs Short Sale? Is A Short Sale For Me? What Should I Expect When I Buy? What Should I Expect When I Sell? How Do Home Inspections Work? Why Do I Need A Home Inspection? What Are Some Major Inspection Problems? How Can I Be Involved? This is a great opportunity to own a well taken care of duplex. 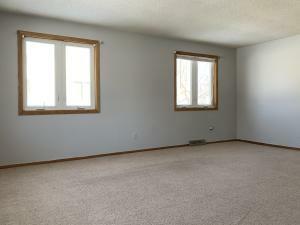 With 2 units each offering 2 bedrooms, 1 1/2 baths, very nice large attached 1 car garage with storage. All Kitchen appliances stay. Wood deck on front and back with a fabulous large yard. Rental income from the property is $1200+ a month. SellBoji.com provides these links as a convenience, and in no way represents the Beacon Site or its data. These links are based on the parcel ID input by the respective MLS member, and on occassion, there may be more than one Parcel ID for each listing. If the Parcel ID is incorrect, or if there are more than one Parcel ID, then webpage displayed may be incorrect or inaccurate. User is advised to contact at info@sellboji.com to help verify any information found herein. This calculator will compute the monthly payment on a mortgage based upon figures you supply. The newsletter is sent periodically and will updated you on the latest real estate news and offers. 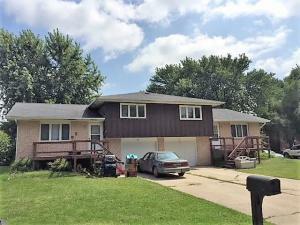 This property at 216 State Street N (MLS # 18-1416) is categorized as MultiFamily Homes for Sale situated in Emmetsburg, IA. 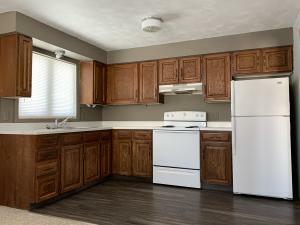 This MultiFamily property is listed on SellBoji.com with a price of $125,000. 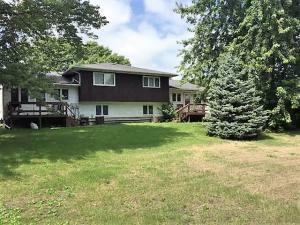 This 4 bedroom property in Emmetsburg at 216 State Street N has N/A sqft with 3 bathrooms and was built on 1976. 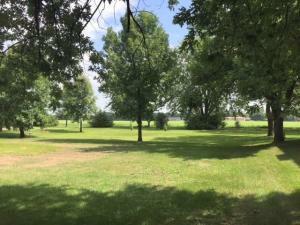 Whether you are searching for new listings in Emmetsburg or just searching for 216 State Street N specifically, you will find all of the market statistics and community information you need. 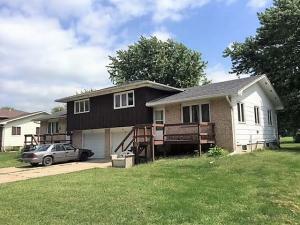 To learn about the difference between 216 State Street N and other properties around , just call RE/MAX Lakes Realty, home of the Iowa Great Lakes premier website, SellBoji.com. Our real estate team will be happy to help you with your real estate home search in and around Emmetsburg, IA. Information is deemed to be reliable, but is not guaranteed. © 2019 MLS and FBS. Prepared by Iowa Great Lakes Board of REALTORS on Monday, April 22, 2019 11:02 AM. The information on this sheet has been made available by the MLS and may not be the listing of the provider. Copyright 2019 Iowa Great Lakes Board of Realtors. Based on information from Iowa Great Lakes Board of Realtors. The advertisers and publishers are not responsible or liable for misinformation, misprints, or other errors. All information provided is deemed reliable but is not guaranteed and should be independently verified. Prices subject to change without notice. Properties subject to prior sale or rental. If you've forgotten password of your account, Please enter your email address. We will send new password to your email address.